Have you lost a parent? I have! I lost my father in 2002 and it was difficult for me. When he died I was an adult and more equipped to deal with the situation than I would have been if I was a child. Can you imagine a child losing their parent? 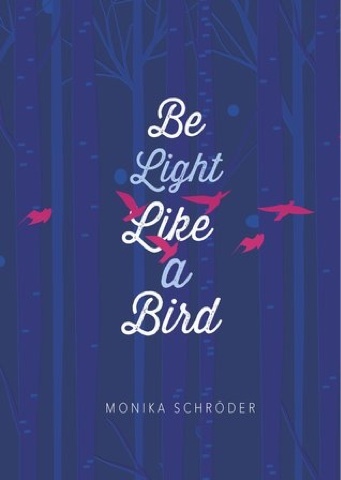 Be Light Like a Bird takes you into the world of Wren. Wren is a girl who losses her father in a plane crash. On top of that her mother is acting very strange. She refuses to cry for her husband and she gets annoyed with Wren every time she speaks about him. She also keeps moving Wren from place to place. Wren can only find peace from her loss by bird watching and remembering fun times with her father. Bird. This book would be an excellent addition to any middle school or high school. It would also be a great book to recommend to any student who loses a loved one. I gave this book 5 out of 5 stars.